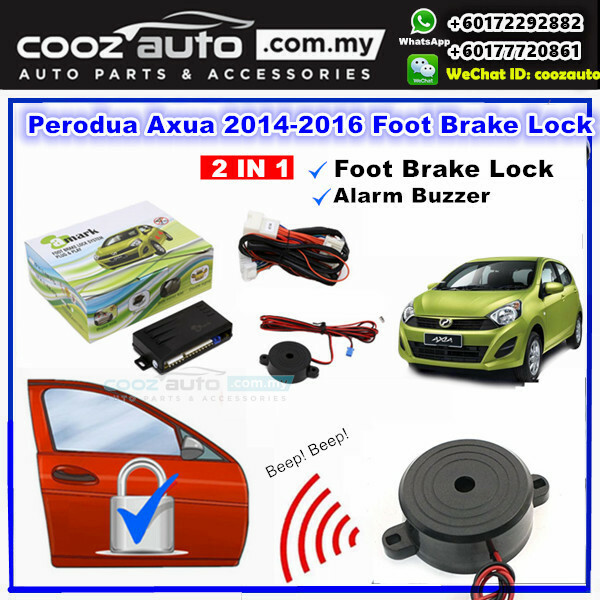 A-Mark Alarm Buzzer + Foot Brake Lock which is specially made for Perodua Car that do not have any factory fitted auto door lock. 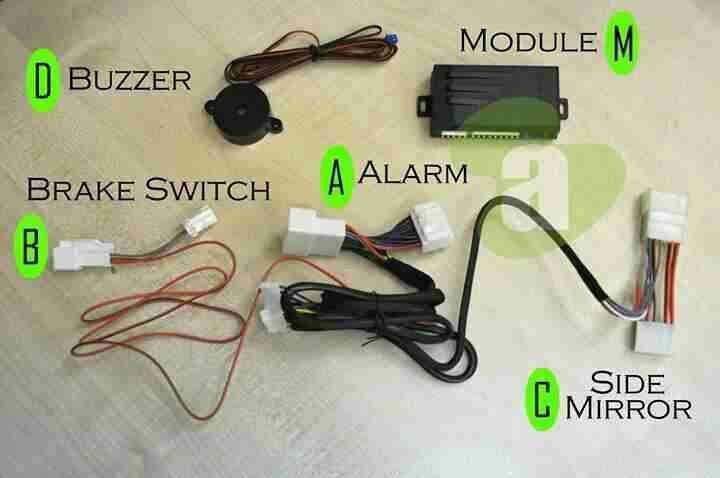 This auto door lock will be locked all the 4 doors when press the brake, just in case you forgot to lock it manually,meanwhile,when a door is opened and closed,the door will repeatedly locked again when press the brake. 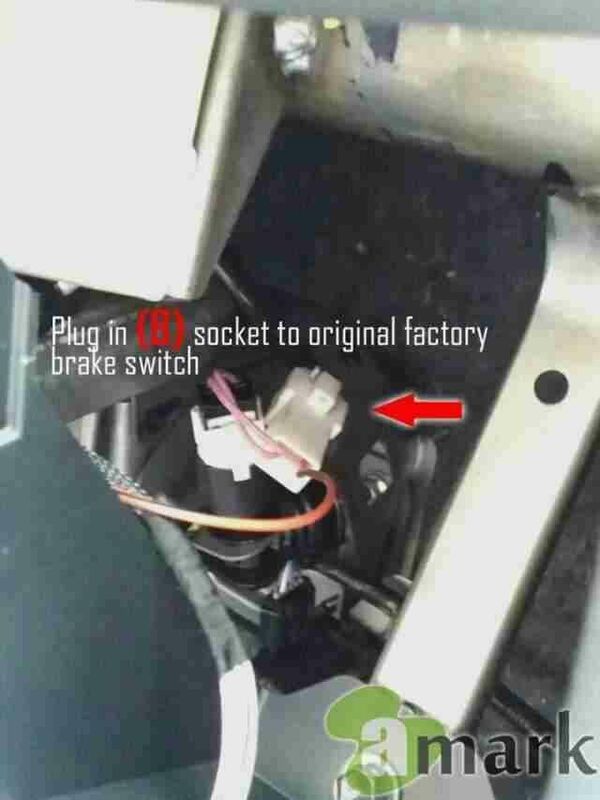 Car door will be unlocked once the engine is switch off. 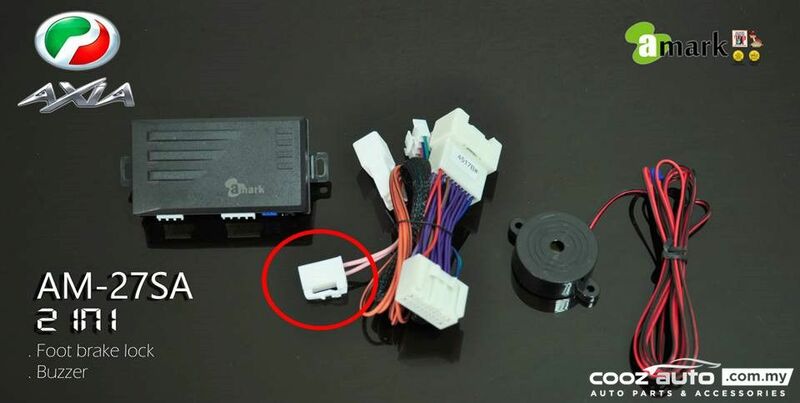 This package also include sound indicator (by installaing buzzer) each time you unlock/ lock the car. 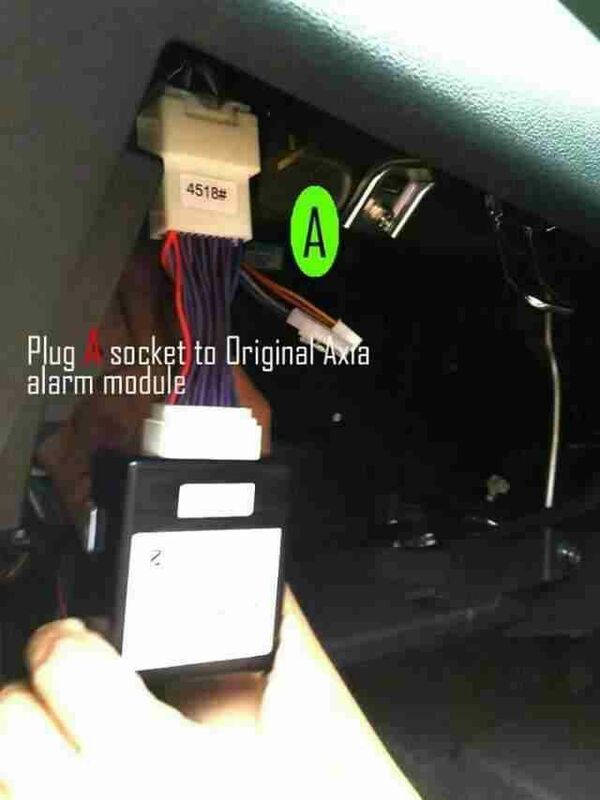 The alarm will sound like TOYOTA "Beep" when lock and "Beep Beep" when unlock. REMARK: THIS PRODUCT SOLD WITHOUT DOUBLE SIGNAL + SIDE MIRROR AUTO FOLD.